Happy Tuesday to you all! We are finally experiencing some sunshine here in Utah. It seems like the past few weeks have been nothing but cold, wind, clouds, and rain. But that kind of weather just makes you appreciate the sunshine and warmth that much more! 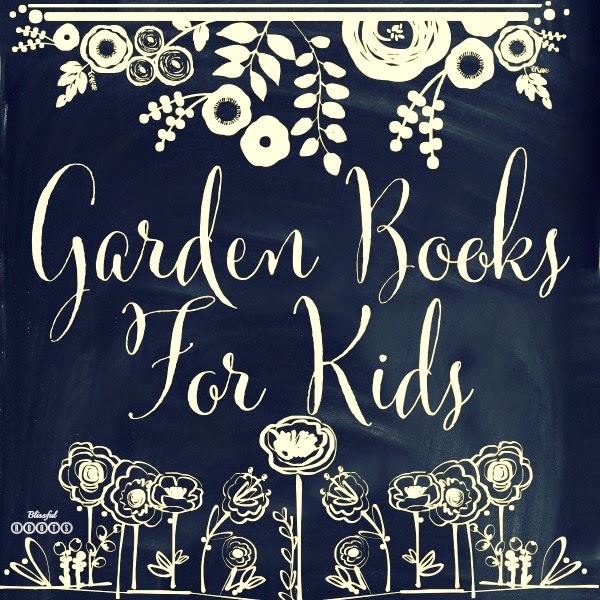 Today I'm over at Or So She Says with a list of our favorite children's books for the garden. 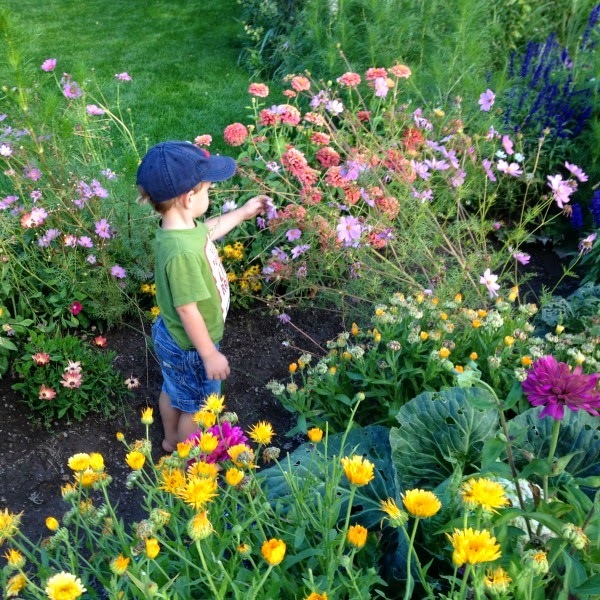 Does summertime mean garden time at your house? It sure does for us. I look forward to it every year, and so do my boys. 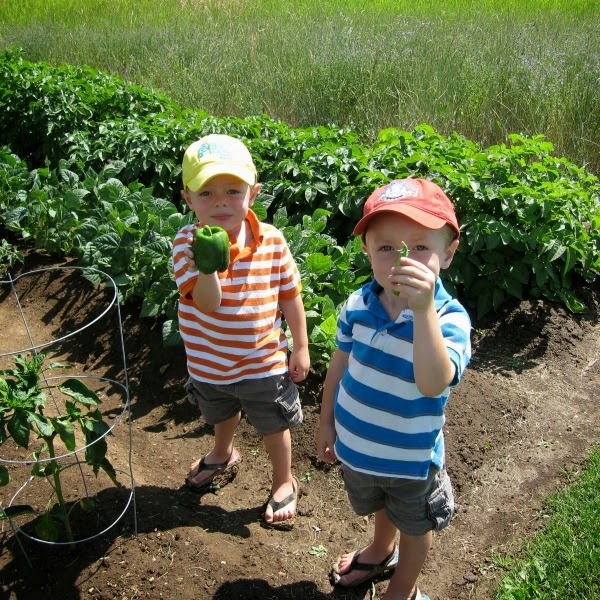 I can't count the benefits of gardening together as a family. They're countless!! And I always love to build upon the activities we're doing with great books. So, stop by and visit (click here to do so) to check out our list. And just because I can't get enough of them, here's a few pictures of life in the garden. Some of my most cherished memories comes from here!